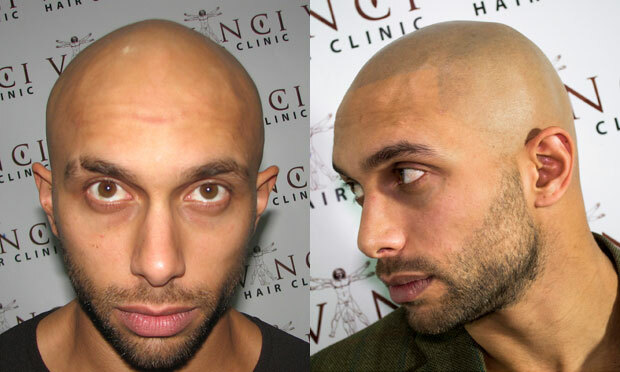 Vinci Hair Clinic is arguably the largest provider of scalp micropigmentation services in the world, with 14 trained technicians split between a total of 20 locations in 6 continents. The company has always offered hair transplant procedures, and can therefore provide excellent SMP/FUE combination solutions as well as some exceptional scar camouflage results. 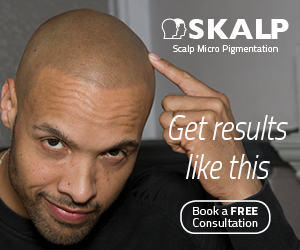 There are only three scalp micropigmentation providers in the world (to my knowledge) that offer a removal service. 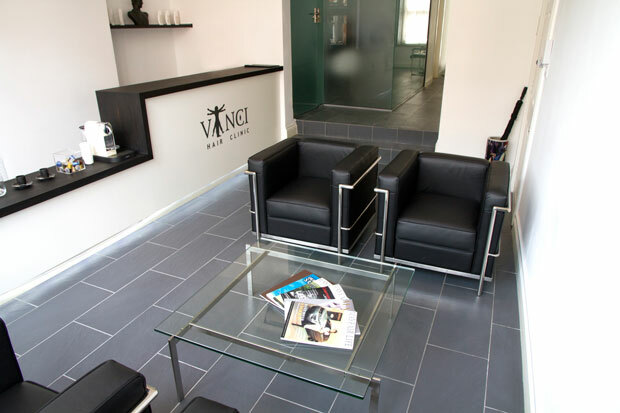 Vinci Hair Clinic is one of them with two options available – removal by laser, and a Rejuvi option. Removal by laser is relatively straightforward.